Get ahead with a classic cotton navy baseball cap. 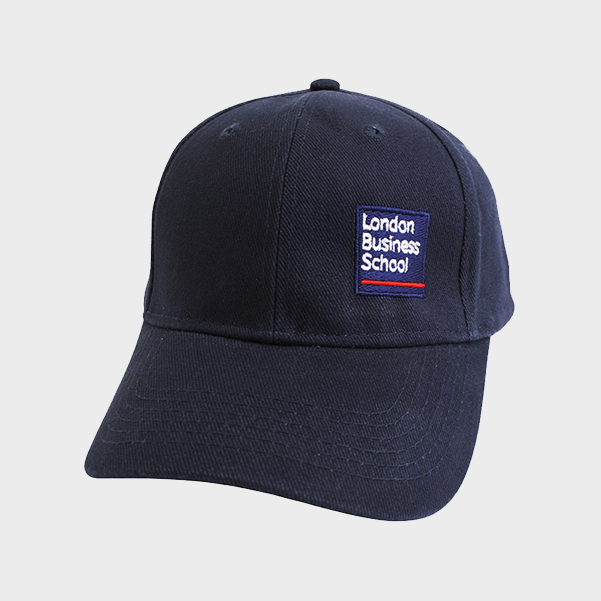 This smart cap is fully adjustable and has the New London Business School logo. Take a journey through our London campus and global locations, collecting iconic buildings along the way. 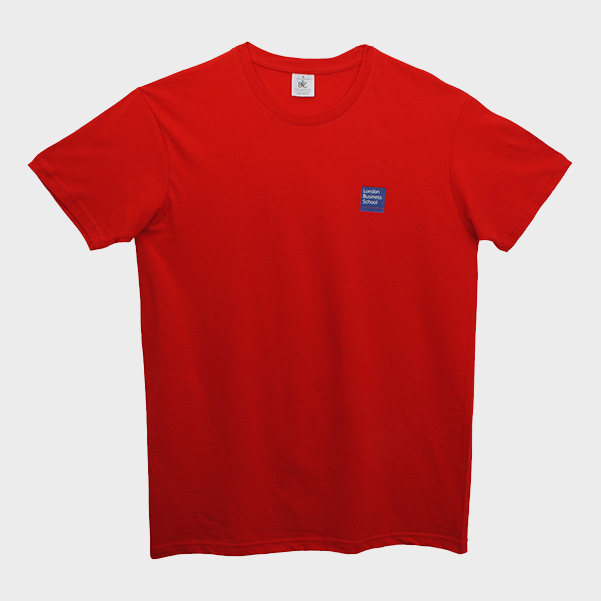 This modern and stylish product with high performance technology and eco friendly benefits. A signature Castelli notebook. Essential for the discerning note taker! . 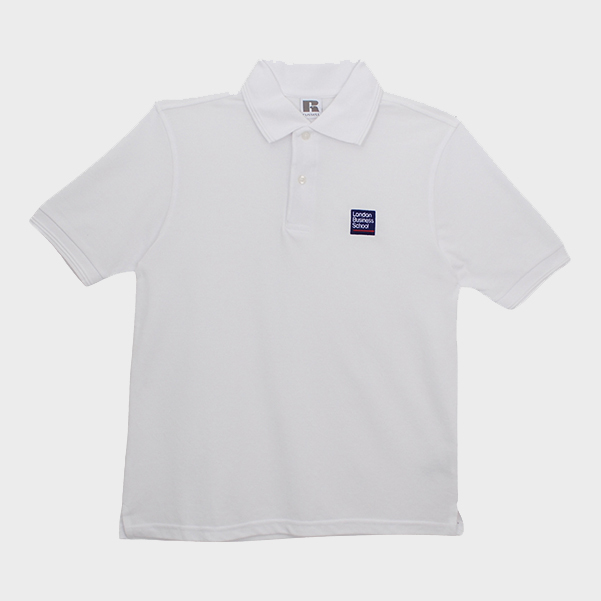 Key features include cut-proof material, hidden zipper closures and secret pockets to keep belongings safe. Stay protected against the cold with this fashionable chunky knit hat and scarf set.